Hundreds of individuals use our Disciples Made mobile app. Many individuals have taken advantage of the “I Will” statements on our mobile app. Starting with Kansas City, help reach our 50 cities 50 movements goal. 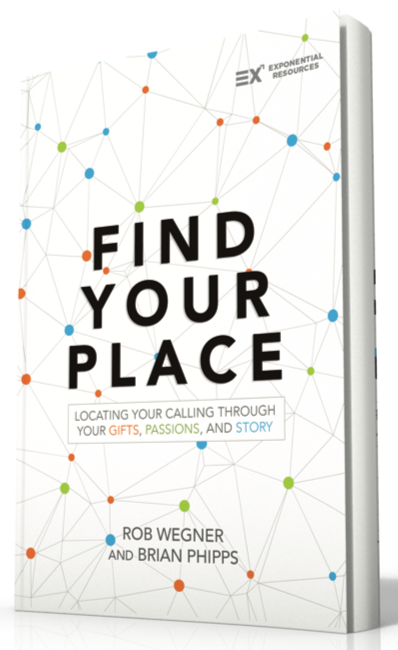 Participants in our Disciples Made groups reported a 60% increase in discerning their calling. Sign up to receive the latest news and updates directly in your inbox.